This custom built waterfront townhome was just sold! This 4 bedroom, 3.5 bath unit has spectacular views which can be enjoyed on the large deck or through the enormous windows. 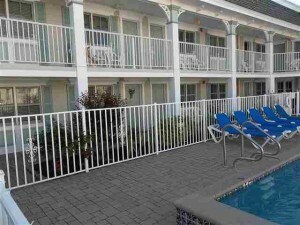 This beachfront condo is handicap accessible and was renovated in 2008. This one bedroom, one bath unit features stainless steel appliances and granite countertops. The common area includes a heated pool, on site laundry, and assigned parking for one car. Author adminPosted on September 30, 2013 Categories Real Estate SalesLeave a comment on JUST SOLD! 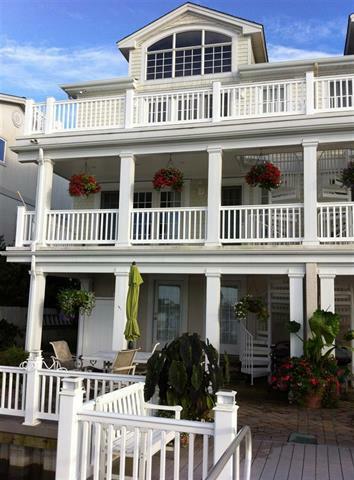 This home is one of the la rgest and most stunning in North Cape May. 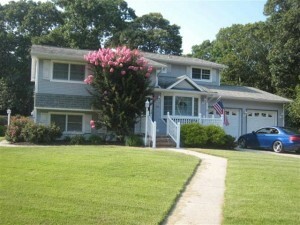 It is situated on a corner lot with beautiful landscaping. Inside you’ll find 4 large bedrooms and 2 full baths. The master suite is enormous and includes an en suite bath, walk-in closet, and small balcony. The kitchen has tiled counters and a built-in china cabinet and opens to the living and dining rooms. The 2 car attached garage is both heated and air conditioned. You MUST see this home to appreciate it! Nothing has been overlooked in this custom built 5 bedroom, 3 bath home. 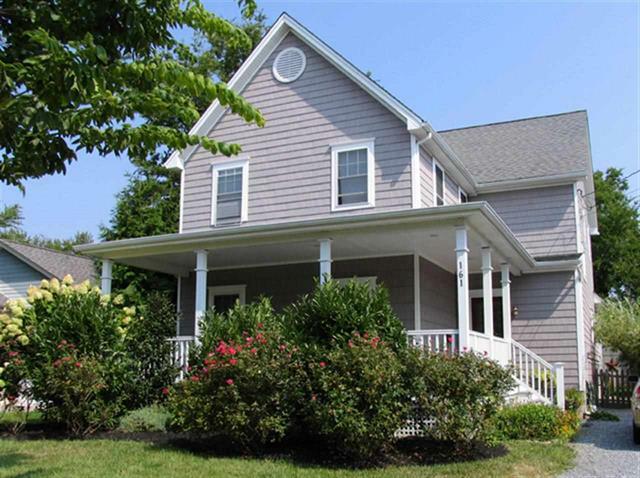 Inside you will find hardwood floors and custom trim throughout. The large kitchen has a center island and is open to the spacious living and dining rooms. The all seasons sunroom is a great spot for an afternoon nap. Upstairs is the master suite with private bath, walk-in closet and sliders to the private deck. 2 additional bedrooms, a full bath, and a laundry room can also be found here. The possibilities here are endless. Residential, commercial, pleasure, or a combination of all three. 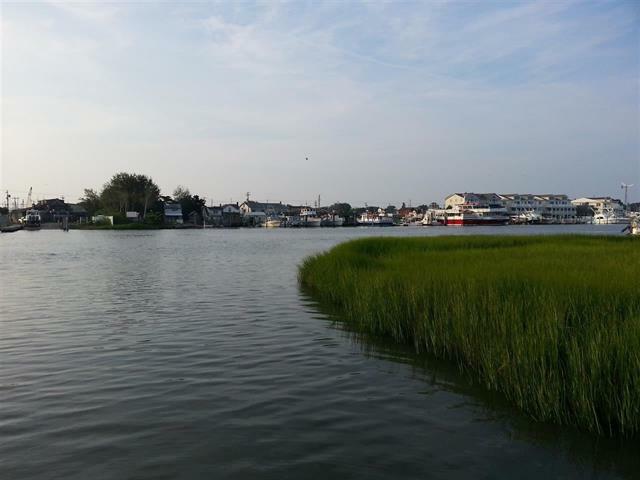 Here you will find a 1.33 residential acre lot along with a 3.59 acre lot with narrow peninsula that runs along Spicer Creek. The peninsula runs up to the boating Chanel and includes riparian rights. Septic is designed and approved and all approvals are in place for a 3 bedroom house along with out buildings on the 1.33 acre lot. The Peninsula can be used for pleasure or you can apply for additional approvals to Build Your Dream House at the waters edge with spectacular views in an amazing setting. This remarkable Queen Anne style home with a contemporary feel has just sold. 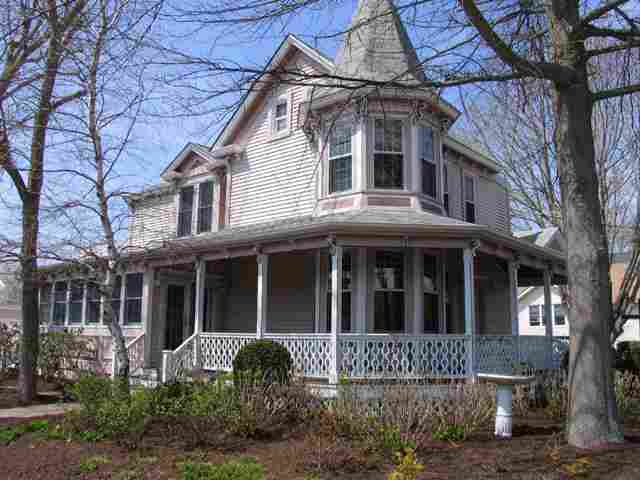 This home includes 3 bedrooms and 2.5 baths with a separate 1 bedroom apartment. Inside is a state of the art kitchen with center island and breakfast bar, formal living room and sunroom. The master suite has an open floor plan with steam shower and whirlpool tub. 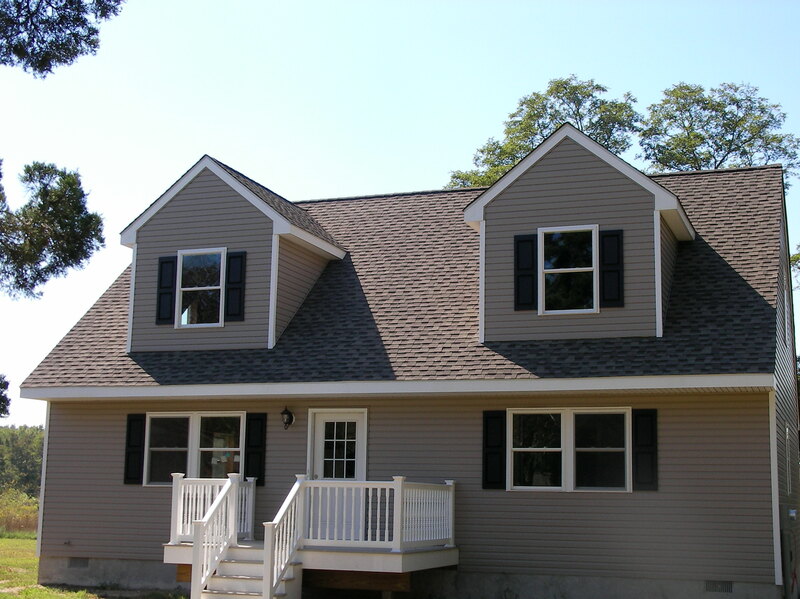 This home has been very well taken care of over the years! 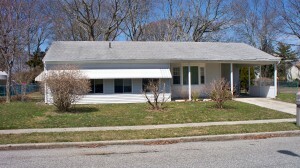 This 3 bedroom, 2 bath home is on a quiet, tree lined street in a wonderful neighborhood just a few blocks from the bay. Inside you’ll find an open floor plan which is bright and airy due to many windows and skylights throughout. The living room is open to the loft above which offers 2 bedrooms and a full bath. The master bedroom is on the first floor along with a full bath, laundry, and storage room. Outside is a deck, fenced yard, and storage shed. 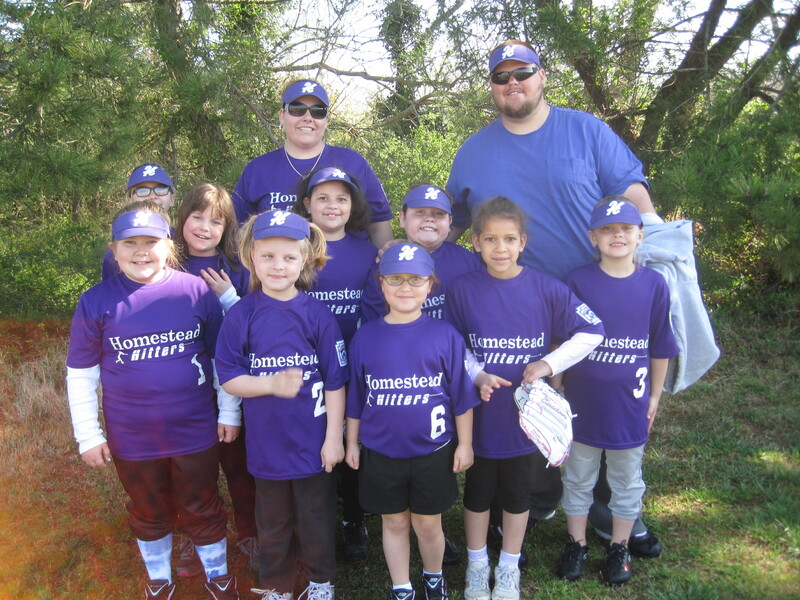 HomeStead is proud to announce the HomeStead Hitters. 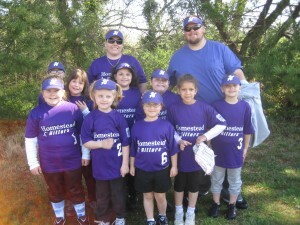 We are excited to sponser this Lower Cape May Little League team. Good luck girls! Best of luck for a great season! Back on the market and priced to sell this home offers many possibilities. 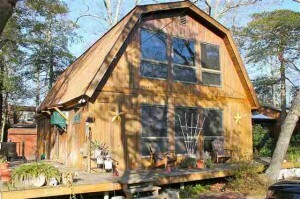 Inside you’ll find an open floor plan and hardwood floors. The kitchen includes stainless steel appliances and plenty of cabinets. Two bedrooms and 1.5 baths are also found on this floor. The second level is currently unfinished with plumbing in place for an additional bath and 1 or 2 more bedrooms. This property is zoned Village Commercial and includes 2 buildings which can be used for additional income. 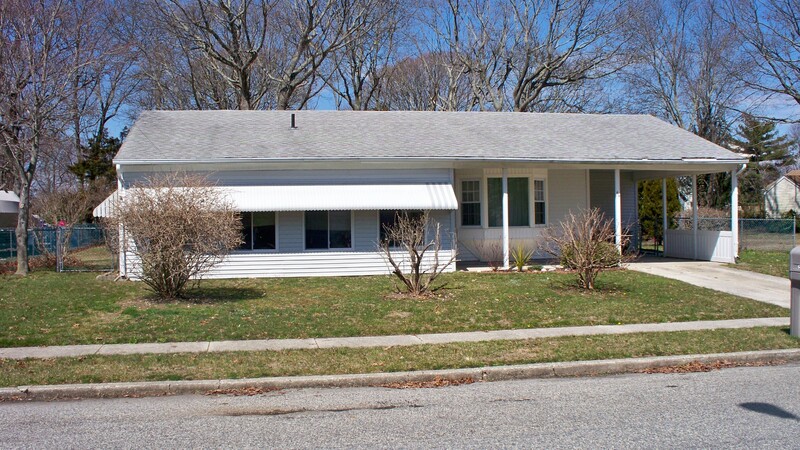 Don’t miss this beautifully maintained 3 bedroom, 1.5 bath rancher in a quiet neighborhood. The enclosed front porch lets in lots of sunlight and is perfect for relaxing with a good book. The spacious living room offers plenty of space for entertaining and has nice flow into the dining room and kitchen. Under the carpet you will find original hardwood floors which just need to be refinished. The roof and hot water heater have been recently replaced. Outside the large yard provides plenty of room for the kids to play and allows for the possibility of expansion.